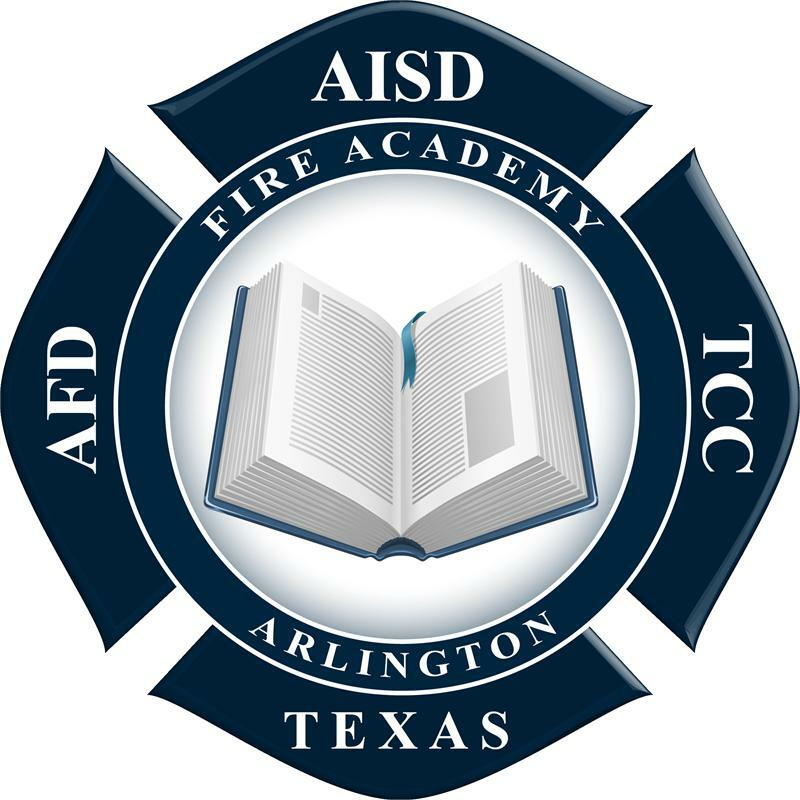 The AISD Fire Academy is a two-year high school program that trains high school juniors and seniors for a career in emergency services. Upon successful completion of the program, a student may be eligible to sit for the State certification exam for both fire fighter and/or emergency medical technician. 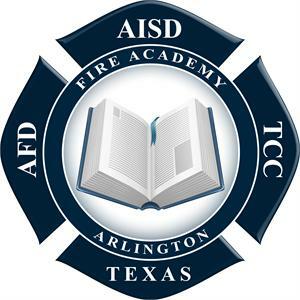 The program is provided through an agreement between the Arlington Fire Department, the Arlington Independent School District and Tarrant County College. Your donation could provide badly needed supplies and equipment needed to make this program successful.